It is already a known fact that Chinese smartphone brands are dominating Indian market in a big time. Vendors such as Xiaomi, Coolpad are dominating the online space, whereas others like Vivo, Oppo, and Gionee are looking to grab attention in the offline market. It's already a known fact that Vivo and Oppo are dominating the offline market with their aggressive marketing. Both the companies are now looking to invest Rs. 2200 only for marketing, which is easily more than what Samsung, Sony, and other local players are spending. In India, the price bracket between Rs. 6,000 and Rs. 20,000 accounts for 78 percent of market share and both Vivo and Oppo are now looking to dominate that segment. That said, in this price segment, Samsung is the leading player currently. 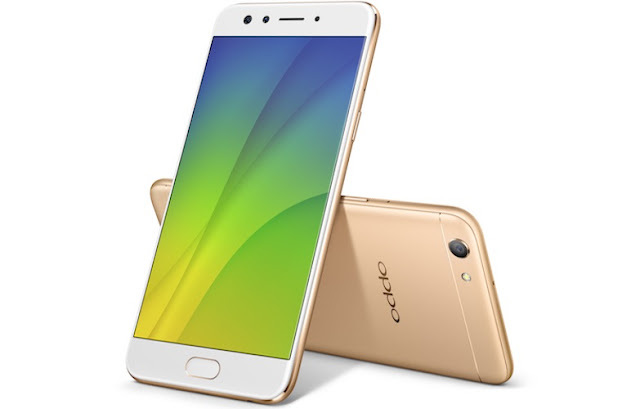 "Oppo-Vivo are focusing on volume sales, paying retailers upfront for prominent signages and branding for the next 1-2 years and even offering 5-10% more margin to retailers and shopfloor sales promoters," said a senior executive with a leading cellphone retail chain to Economic Times. The plus point with both Oppo and Vivo are they have the presence in the online market as well, which is also helping the vendors to maintain the sales.